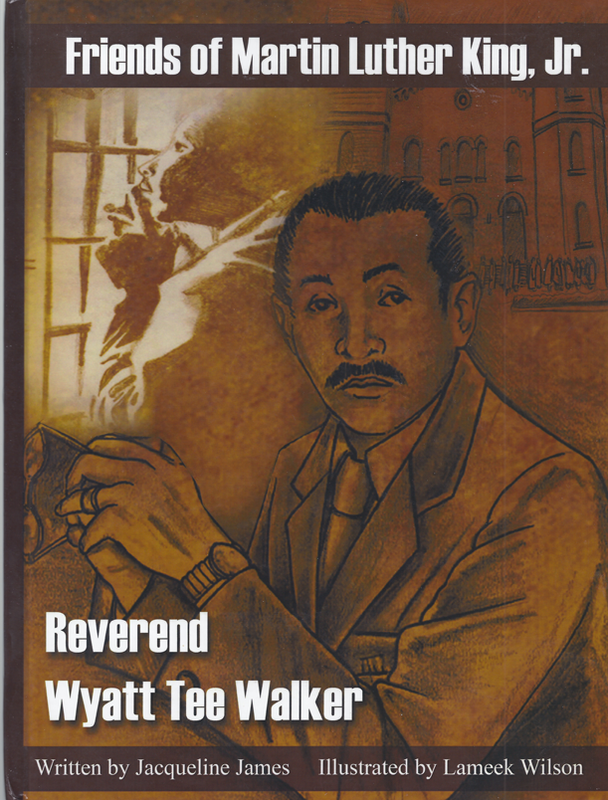 Reverend Wyatt Tee Walker began his civil rights activism as a child at the age of nine. Working for equal rights for all people has been a lifelong journey for Reverend Walker as a minister, a community activist, a human rights activist, and a civil rights leader. Wyatt Tee Walker worked with Dr. King and he was one of the Friends of Martin Luther King, Jr.